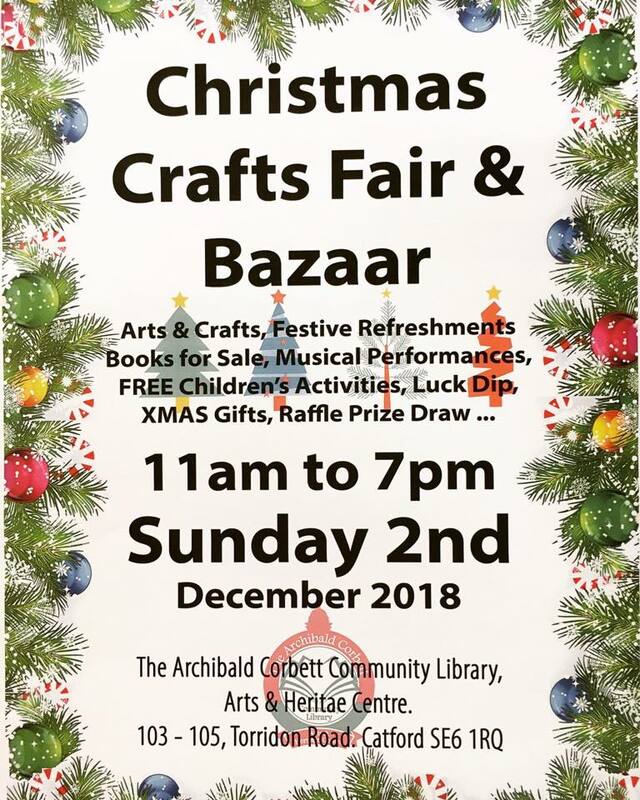 The Archibald Corbett Community Library Arts and Heritage Centre is a volunteer-run community centre based in the former Torridon Library at 103 Torridon Road, SE6 1RQ. Not only can you use the centre for all the usual library services, it also provides a range of sessions, exhibitions and activities for all ages. 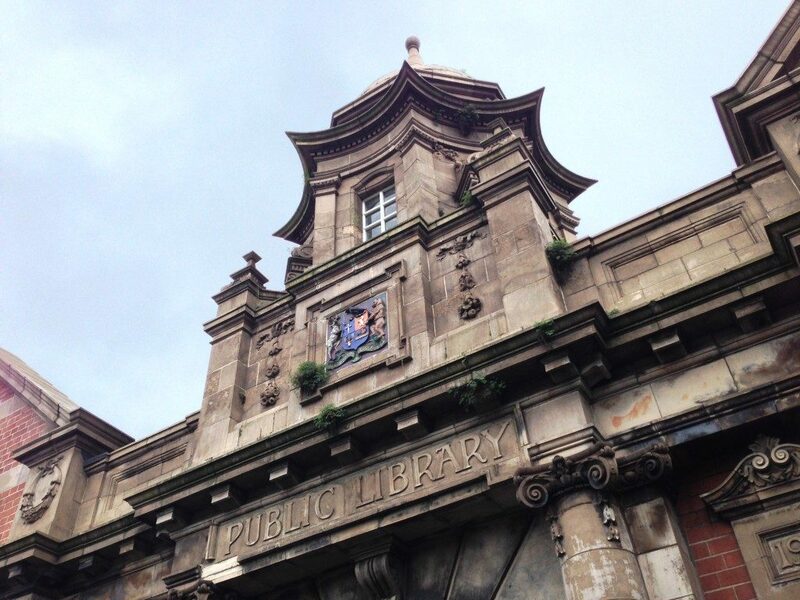 Find out all the latest by following them on Twitter @CorbettLibrary or follow them on Facebook.